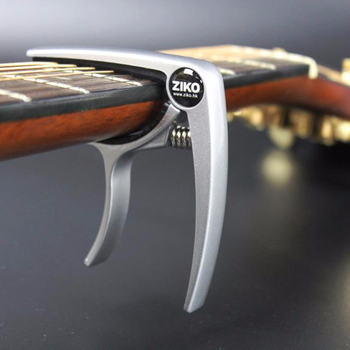 Why you choose our ziko capo? 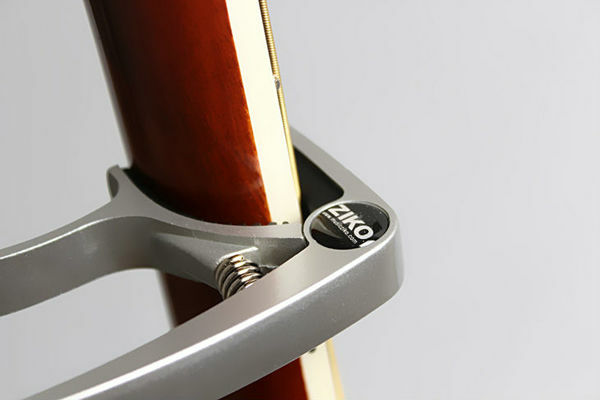 As a professional guitar accessories manufacture in China, who has passionate staff with over years experience. We are able to become your competitive supplier to offer you various musical instruments with excellent quality and reasonable market price. 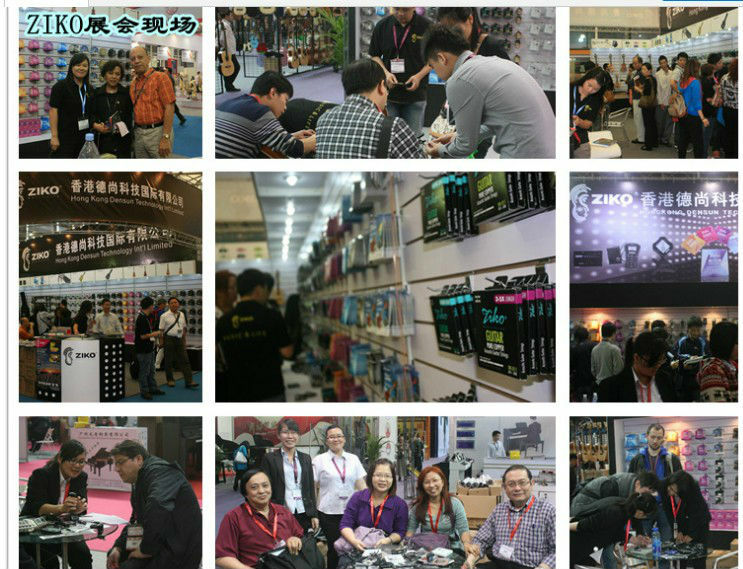 *We will take part in the guangzhou fair in March ,Beijing fair in May,Shanghai fair in October every year.We took part in German Flankfurt music fair in March of 2013. Also will go to USA fair.